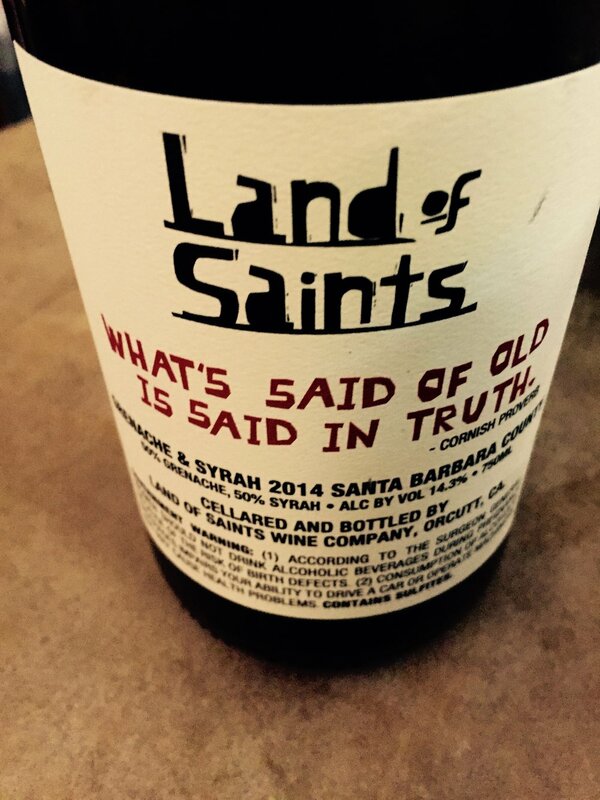 Because we talk a lot about Truth in the episode, here's the back label of Angela Osborne's 2014 "Land of Saints" Grenache/Syrah. And here's the front label. Because, dragons. Angela's primary project, A Tribute to Grace, consists of wine made entirely from the Grenache grape in Santa Barbara, California. Ursula Le Guin's two primary series were the Earthsea Series and the Hainish Cycle. We talk mostly about the First book of the Earthsea series, A Wizard of Earthsea, and the first book of the Hainish Cycle, The Left Hand of Darkness. Definitely check them out if you haven't already! Fun fact: ironically, I, at least, call the protagonist of A Wizard of Earthsea by an incorrect name, Gen, when his true name is Ged. I would definitely have no power over him. Retsina- what Emma doesn't mention is that Retsina is unique for its addition of pine sap. Here's a fun article about Retsina here. Moschofilero- (fondly referred to in my store and home as "Meow-schofilero"). Here's some info here. Assyrtiko- the most complex and layered of these three grapes. We'll talk more about it later, but for now, check this out.